Bare Cases make smartphone cases for minimalists who want to preserve the elegance and ergonomics of their smartphone while protecting it from wear and tear. These aren’t your average phone cases: only 0.35 mm thin, made with premium plastic resin, they ship to customers all over the world. When they spend money on a smartphone, these customers aren’t just interested in the new features. 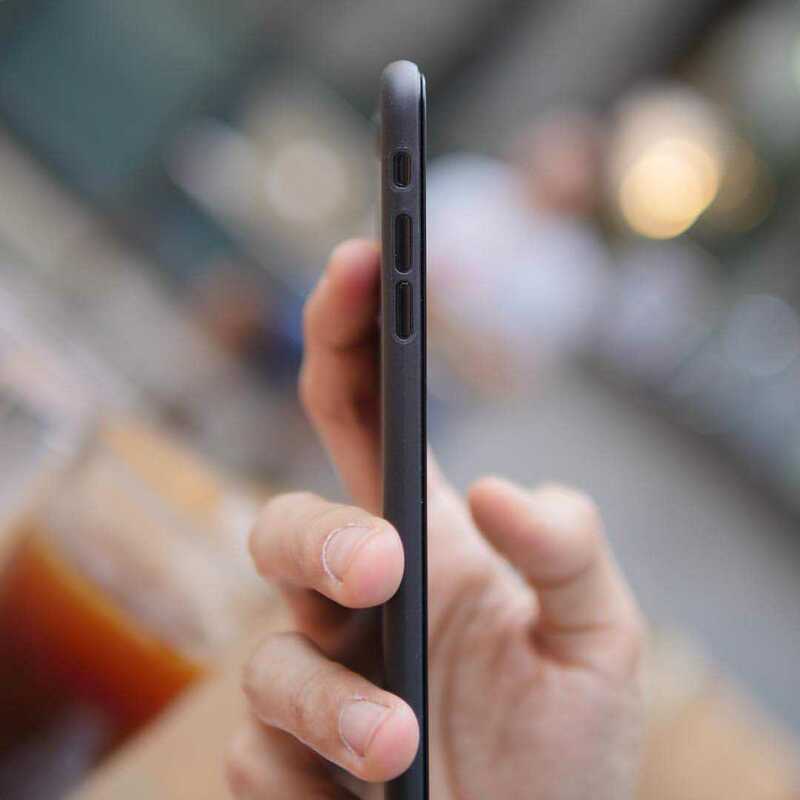 They enjoy the design, especially the way the phone feels when you hold it, and they handle it with care, rarely dropping it or subjecting it to abuse. They’d rather use it without a case than sacrifice the beauty and functionality of the device. 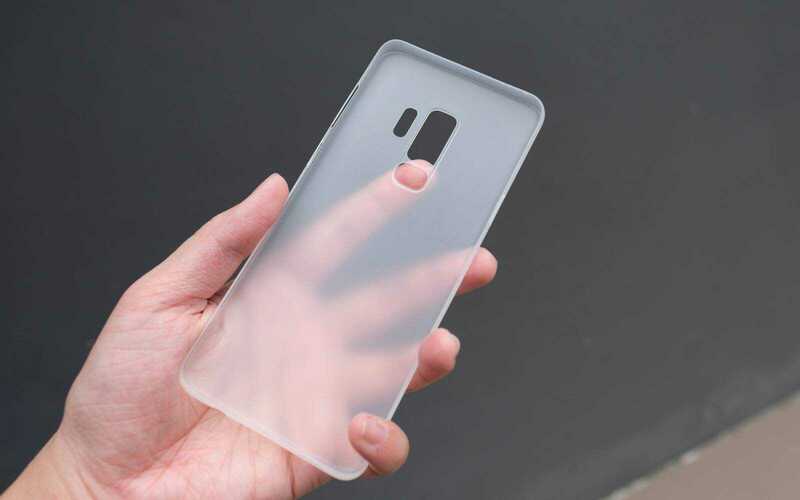 Buying a Bare case lets them enjoy their smartphone as it was intended instead of covering it up in bulky, awkward materials. For these discerning customers, it’s essential to get all the details right, from the website browsing experience to shipping and delivering the product. When they started the company, the founders made a decision to absorb all shipping costs and offer free international shipping. This allows them to reach a global audience of niche customers. They previously ran a Shopify store where they resold products from other brands. However, when launching Bare Cases, their concern was whether they would sell enough to make a profit. 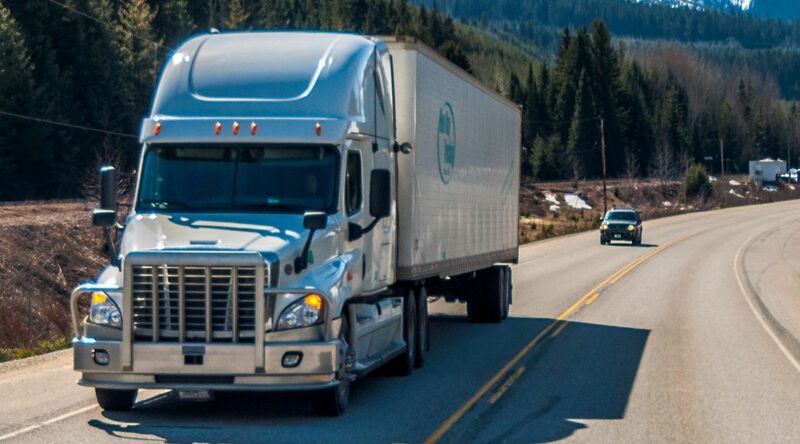 They needed to find a reliable, affordable shipping service that could fulfill orders in a timely manner. A major difference is that Easyship allows them to use multiple couriers without the hassle of dealing with all the logistics themselves. When they launched the brand, they were using only two couriers, one for domestic orders and another for international orders. 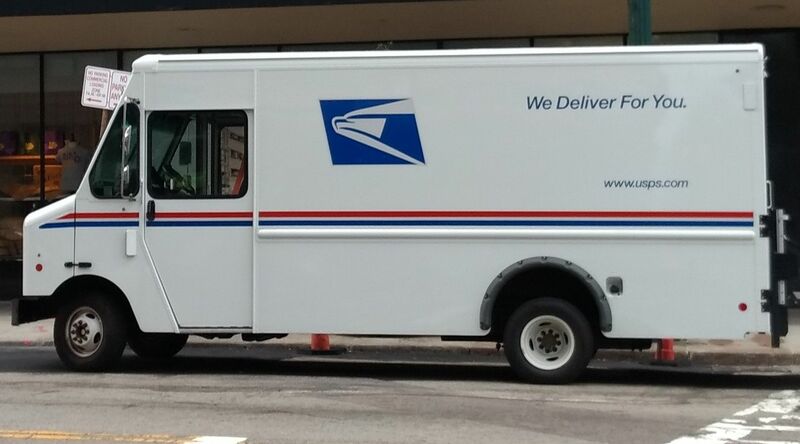 They were attracted to the idea of using multiple couriers, but it was almost impossible to carry out on a daily basis because most couriers require a minimum pickup weight and shipping via multiple couriers would not allow them to meet this requirement. Couriers have varied rates and delivery times for different region: for instance, FedEx International Economy offers a competitive rate for parcels shipping to New Zealand and the USA, while Aramex offers better rates for express parcels shipping to Hong Kong and Australia. Now, the Easyship platform lets them use 4-5 couriers on a daily basis, leveraging the fact that different couriers specialize in different countries. It’s “really important to pick the right courier company to get the best bang for your buck if you're shipping internationally,” explain the founders. They’re also saving time. By using the Easyship platform, they’ve significantly improved their shipping times, which means more customer satisfaction. When they first switched, they got advice directly from Easyship representatives to help them find the right couriers. They also referred to the quality ratings on the Easyship platform to get a sense of which couriers would work best for different jobs. They have now established a roster of regular shipping partners, allowing them to make decisions quickly. Occasionally, when the recipient isn’t at home to receive the parcel, this might be classified as a failed delivery. The recipient has to contact the courier and schedule for a second delivery or a pickup of the parcel. However, some customers are unable to follow their tracking links and end up missing their deliveries completely. The parcel is returned to the company, and they then have to ship it back to the recipient again, incurring extra charges. With Easyship,“their friendly customer service officers will drop us an email notifying us of this failed delivery.” This lets them inform the recipient to contact the courier immediately, and avoid extra charges and inconvenience. Bare Cases attracts a global niche audience by providing a quality of customer service that matches their products. Easyship lets them ship quickly and efficiently to customers around the world, cutting down on delivery times and failed deliveries. 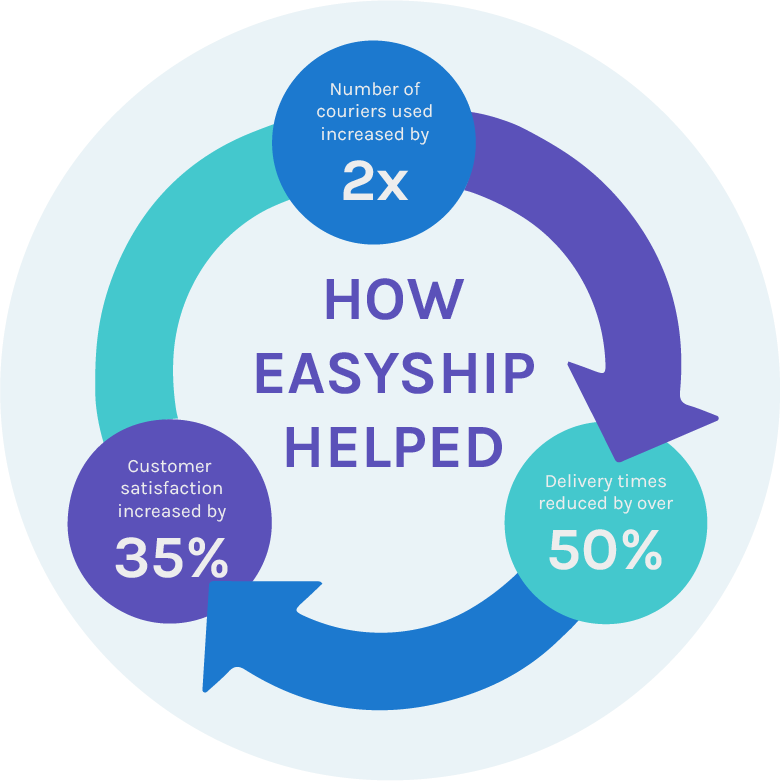 Since switching to Easyship, they’ve developed a sustainable business strategy for the growth of their brand, with customer satisfaction going up by 35%. The crucial difference with Easyship is getting their shipping strategy just right. It's not just about their day-to-day operations: it's about the long-term success of the brand. From a niche product for the most discerning smartphone owners, they've built a fast, efficient business with customers around the world. 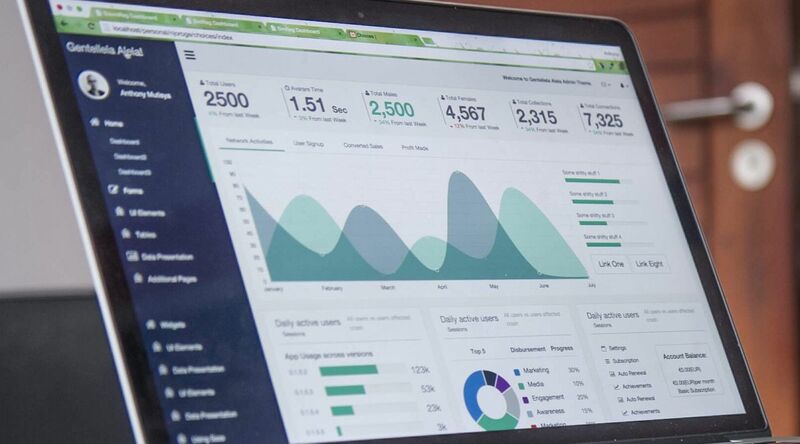 Better shipping, better customer service, for sustainable, global success.